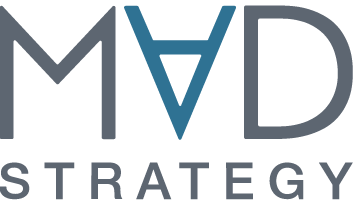 Because of our extensive collaboration with the other branches of MAD such as strategy consulting, organizational consulting and training and development, we at MAD Talent have a deep understanding of all issues and needs that luxury brands and retailers have. 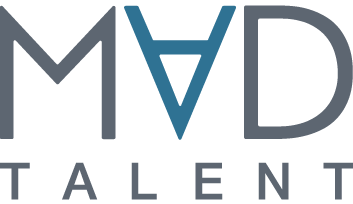 MAD Talent has a large network of qualified candidates full of leaders with high levels of expertise and potential. We have built this network over several years and are constantly expanding. Our time is invested in understanding our clients purpose, issues, strategy and values. We work in depth with our clients to define a job description that corresponds to their needs. Taking into account not only the required skills, but the context, the team and the foundation of the company. In complete collaboration with our client we develop a search strategy that allows us to identify and select a “long list” of candidates (i.e. the place in which we will target and refine our research based on trades, companies, sectors and geographies) which we then share with our client as our research continues. We meet each potential candidate to assess them based on professional achievements, behavioral skills (“hard & soft skills”) as well as ability to adapt to the culture of the client. From there, we select a short-list of candidates and write detailed presentations for each candidate outlining their strengths and why we have chosen them. We make sure that all candidates are treated with kindness and respect, just like our clients. We organize and cross-check interviews between our client and candidates presented and make a point of accompanying the stakeholders throughout the entire process, until the closing phase. We then take references – shared with our client – about the finalist (s) in order to provide the most information before a decision is made. During the first months of the successful candidates integration with the company, we assist our client in making sure that everything goes smoothly by implementing regular milestones until all parties are comfortable with the results.